Barry and Laurie Southwick began their Arizona adventure 31 years ago. 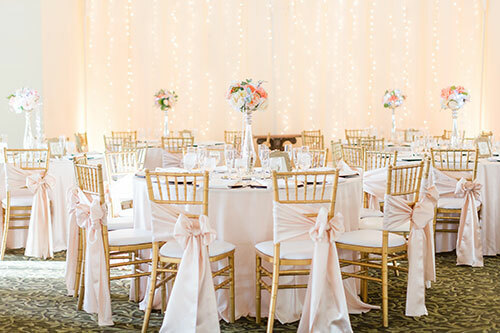 After more than a decade in the party linen rental and production service industry and a wealth of experience, they have launched their own company called ``Southwick Linens``. Their goal today, tomorrow & always…is to provide their clients with outstanding customer service and beautiful quality linen at an affordable price. Their business has been built on customer service and relationships. By embracing this philosophy, it has allowed them to become a linen rental company set apart from the rest. 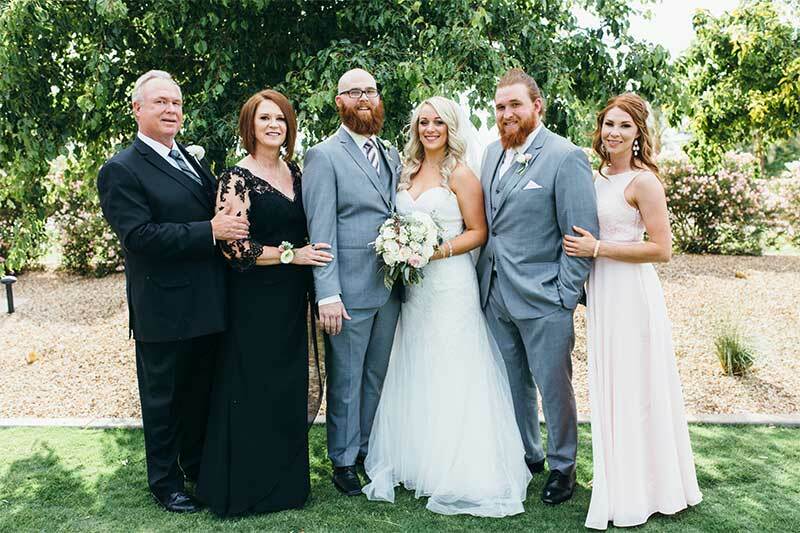 Their attention to detail, flair for fashion, and tireless commitment to customer service has gained them the loyalty and trust of many of The Valley’s finest hotels, resorts, destination management companies, event planners, and individual customers alike. They have been “blessed to serve the best,” and for that they are very grateful! 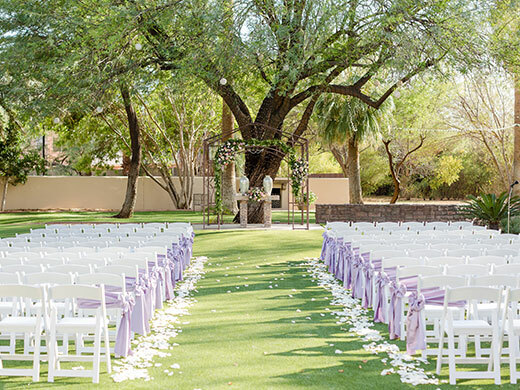 Please take your time perusing through this website, and you will discover the many wonderful possibilities of specialty linen rentals. From economical solids, to beautiful damasks and brocades, soft faux suede’s, to theme specific prints, elegant pintucks, and a rainbow of lamour colors, we hope you find what you are looking for. If you don’t see what you are looking for, please don’t hesitate to ask, we are always adding new items for our customers! Southwick Linens offers exceptional production service of any linen. The production crew will set up and remove rental table linens, chair covers, chair ties, etc. They are able to perform custom tablescaping for any of your “special tables,” such as the cake, gift, or bridal table. Finally, at the end of your event, our crew will return to remove and count the linen rental items, which ensures that all your items have been accounted for. If an item is missing we will exhaust every resource to recover it the day of the event. This will help you to avoid any lost linen charges. Their crew is fast, friendly, punctual and always willing to go the extra mile to ensure your event rental linens are as special as your event! Our approach is simple , we provide exceptional customer service and do whatever it takes to make your event memorable. Southwick Linens continues to focus on loyal lasting relationships with our ever widening list of customers. 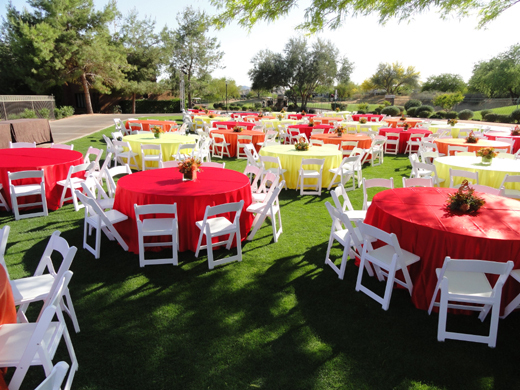 Our proven track record, experienced staff, ever increasing inventory and our continual endeavor for excellence assures our customers a successful event from beginning to end. We take extreme pride in the quality and versatility of our linens. 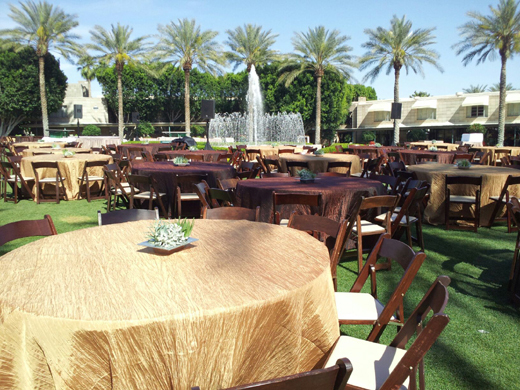 We hope you find the perfect linen for your special event. 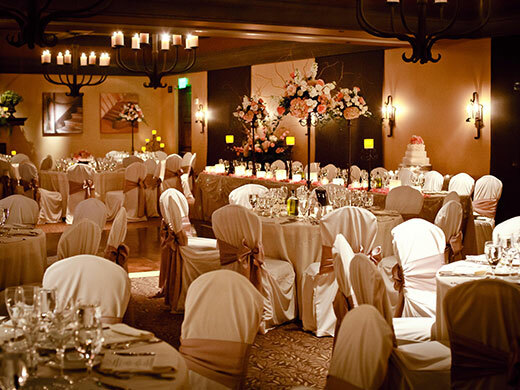 Southwick Linens offers professional and exceptional set up and removal service of any linen. Our experienced crew can transform your room with the variety of linen we offer. We customize the linens on sight to make your room perfect and exactly as you ordered. 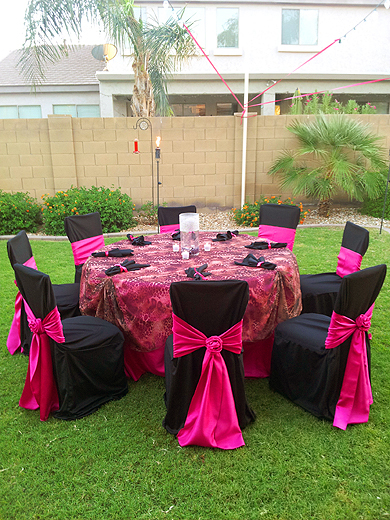 We hand tie all of our chair sashes and cocktail linens for an event that is uniquely you. We offer many custom made and unique rental napkin rings to add that special flair to your table to make the perfect statement for your event. We also offer many styles of chargers (baseplates) that provide additional elegance to really enhance your table setting decor. You can also write to us using the web form on our contact page.